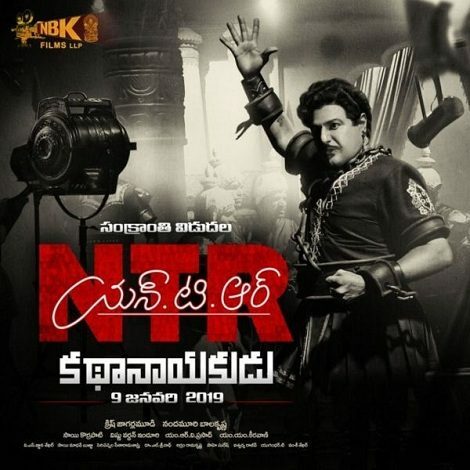 Blakarishna's NTR is all set to release on Jan 9th. However, there seems to be problem with sensor clearance. It seems that sensor team has asked the producers to get NOC from some people like Lakshmi Parvati and Nadendla Bhaskar. Hope there would be no delay in release.